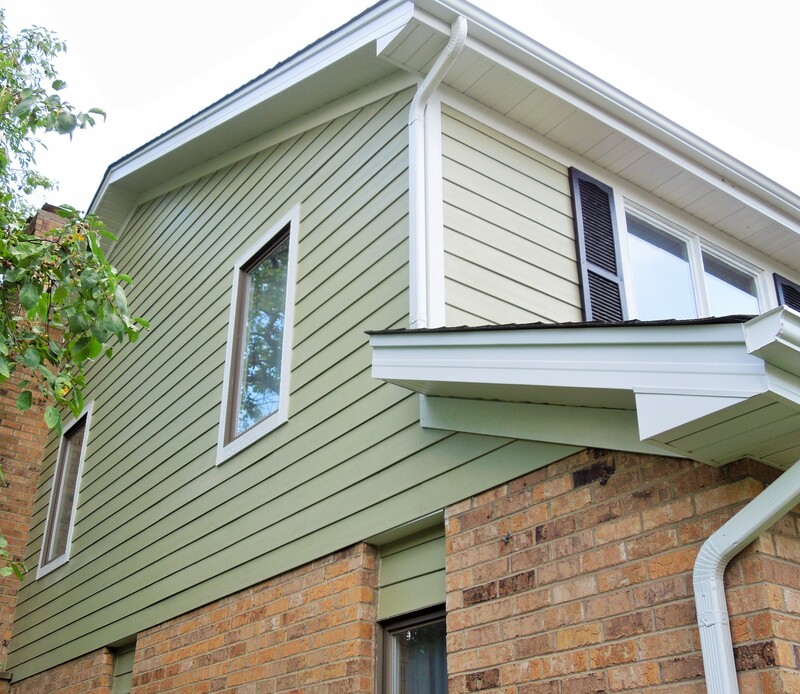 Siding adds to the attractiveness of a residence while protecting the home from harsh climate damage. 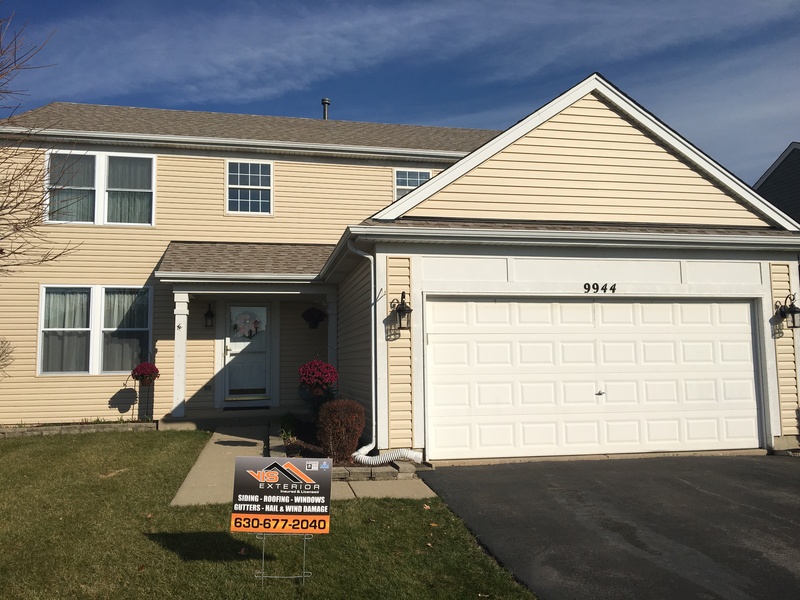 Homeowners in Willowbrook have experienced their share of summer storms that bring violent winds, heavy rain and the dreaded hail that pummels the rooftops and siding of homes. Gutters, awnings, doors and windows all take the brunt of hail every summer, which means careful inspection after each of these storms is important. Most hailstorm damage will be found on one side of the home, which requires skill to replace if you want to match the new materials to the old ones that were not damaged. Hail damage will vary depending on the type of siding, but it can include dents, holes, cracks and chipped paint. Sizeable hail will produce a “war zone” effect on a home, leaving obvious damage that needs to be repaired before another round of storms rolls through and moisture gets inside the home. 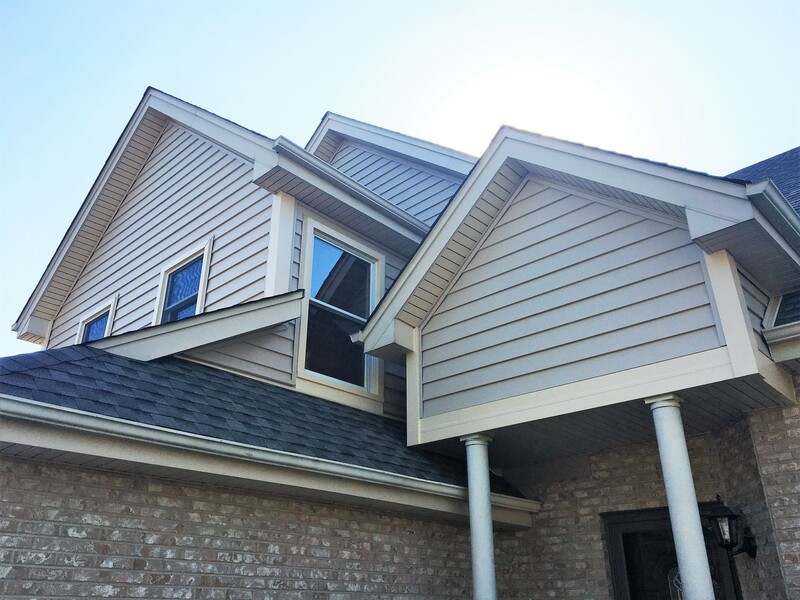 High winds without hail can also damage your exterior; so if you experience gusts of 65-85 mph, expect at least some light damage to your siding. Considerable damage begins to occur with wind speeds of 86 to 110 mph. Again, not all damage from wind and hail will be obvious, so if you have reports of winds reaching these speeds in your area, call a trusted exterior remodeling expert like VIS Exterior to for a free inspection. 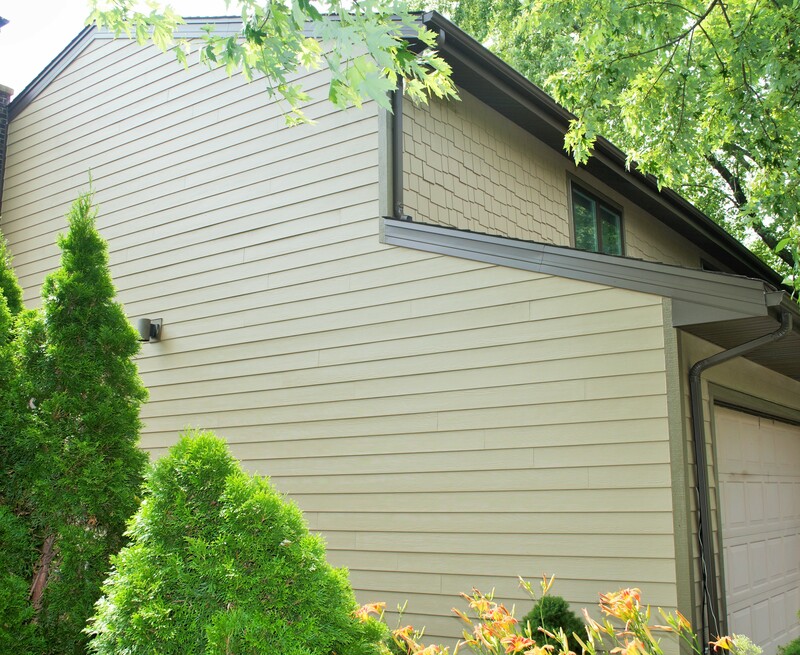 Willowbrook homeowners have options when it comes to the type of materials for their siding installation project. Working with a professional contractor to find the right fit for your home is an excellent way to ensure that you’re getting the protection and aesthetic appeal that works for your home. 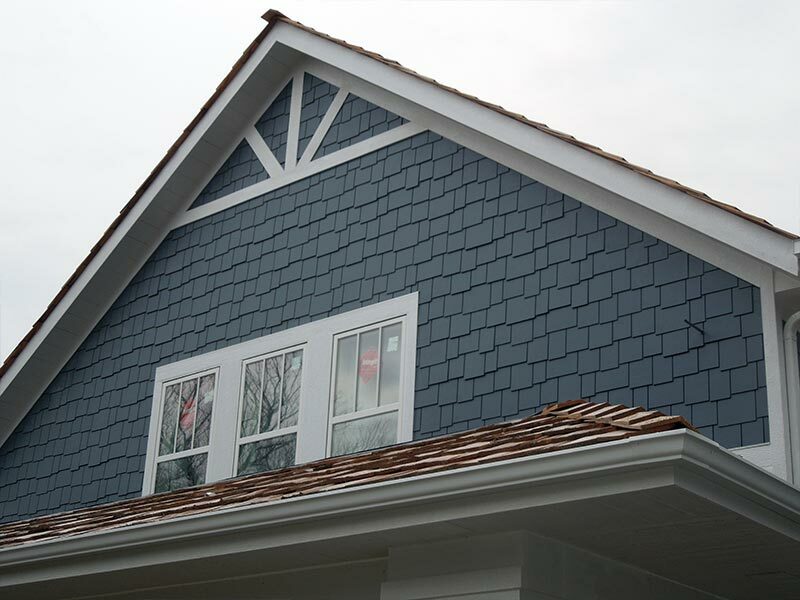 Know your options before making a decision on the material you choose for your exterior. 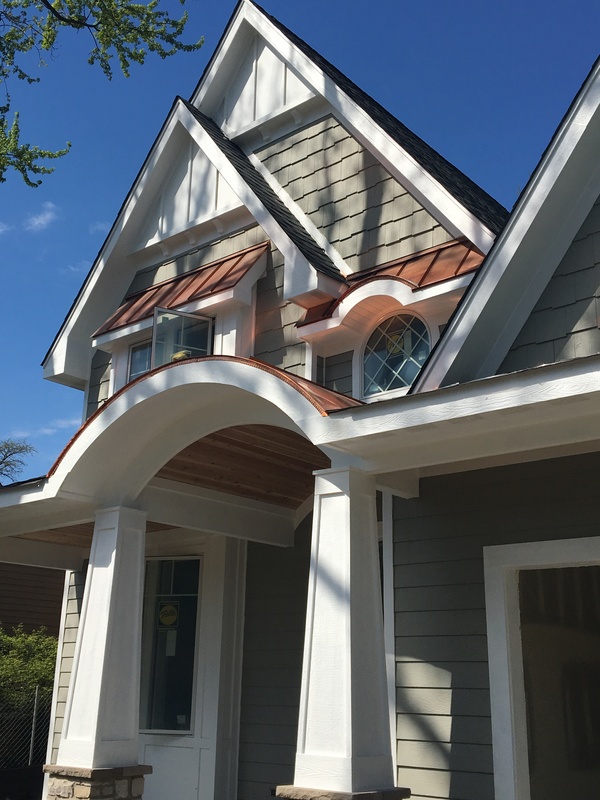 Since our team is skilled with all types of high quality materials, we can help you navigate through all the options and find the one that is the perfect fit for your home. Highly recommend! We are very pleased with the work done by VIS Exterior. The bid was honest, competitive, and given without a long sales pitch. Val and his team were prompt and worked long hours to complete the work on the house, including rebuilding the four front columns. Also, Val was very easy to work with, and went out of his way to make sure the house looked its best. The siding is high quality and the house looks brand new! I absolutely recommend VIS Exterior. 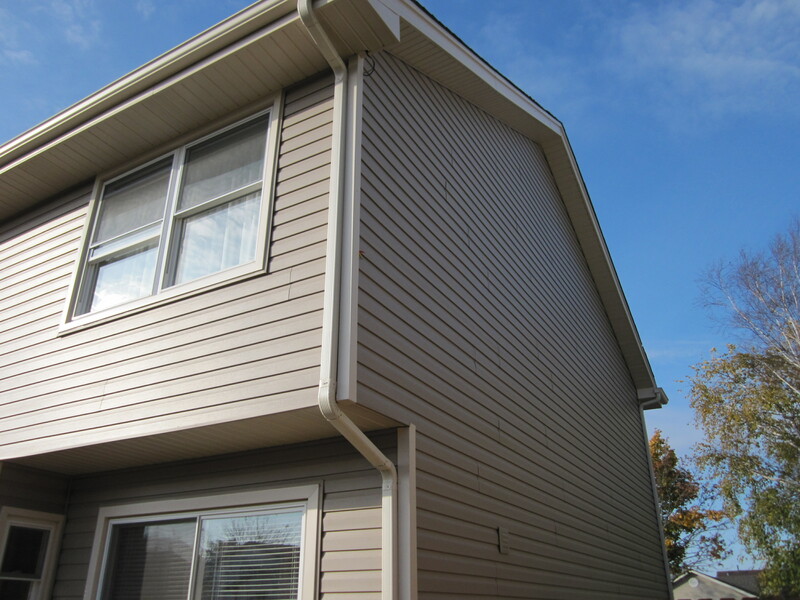 Vinyl siding ranks #1 year after year for homeowners looking for a cost-effective yet flexible material. Vinyl can be molded into many shapes and sizes, and it also comes in a practically endless number of colors that are baked throughout the boards so that dents and scratches wouldn’t show. If easy maintenance, durability and affordability are what you’re looking for, then vinyl might just be it. Natural wood option offers an aesthetic that some homeowners simply can’t resist, which is why after all these years, cedar siding remains a popular choice. However, it’s not just the look that is appealing – properly maintained cedar lasts for decades, is naturally resistant to rot and pests, and one of the most stable materials you can use to cover the exterior of a house. Being a natural insulator, cedar adds energy efficiency to a home, and traps warmth during the cold months. 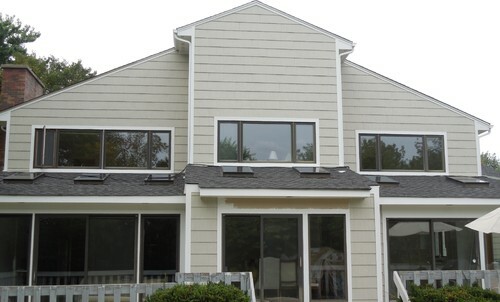 James Hardie fiber cement siding is a material that has been steadily turning heads since the late 1990s, mostly due to its fire resistance, pest resistance, low maintenance and durability. One study by the Vinyl Siding Institute found that fiber cement was the fourth most commonly used cladding in 2015. When looking for a clean and modern look, this material might be the perfect choice for you. 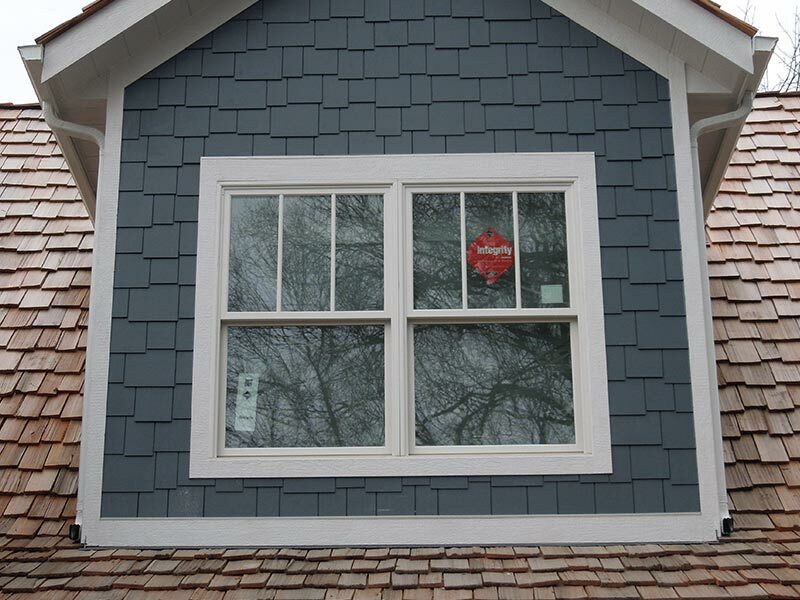 LP SmartSide siding is a smart choice to refresh the appearance of your house. Made from engineered real wood, this material carries the best natural properties of cedar, but doesn’t require as much maintenance and provides increased water resistance, durability and improved life expectancy. These products are very easy to customize and come with an excellent 5/50 warranty, so if you’re looking for an improved version of cedar, products from LP SmartSide are a great way to go. One of the biggest mistakes made by Willowbrook homeowners isn’t always related to the type of material they choose; it’s who they choose to install it. 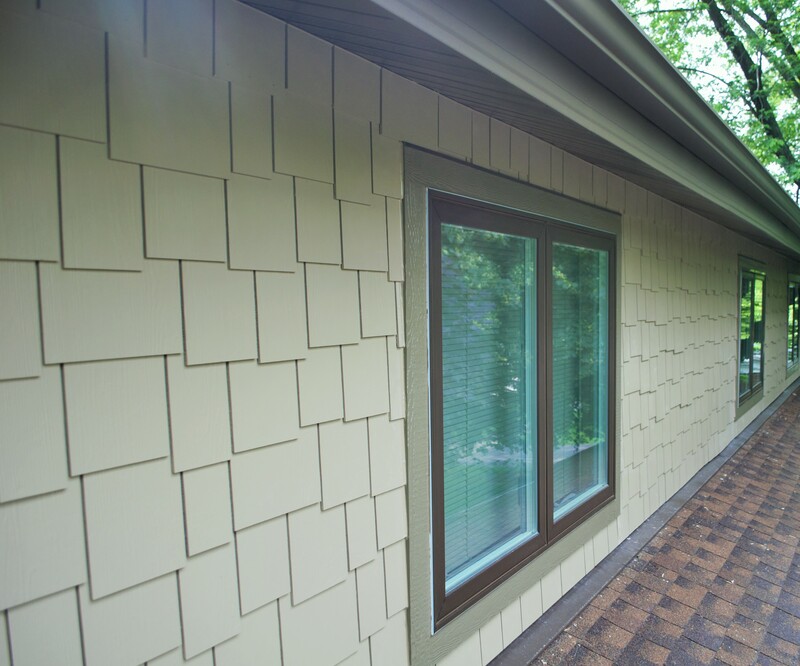 In fact, a percentage of siding replacement failures have nothing to do with the quality of siding, but rather the quality of the team that installed it. 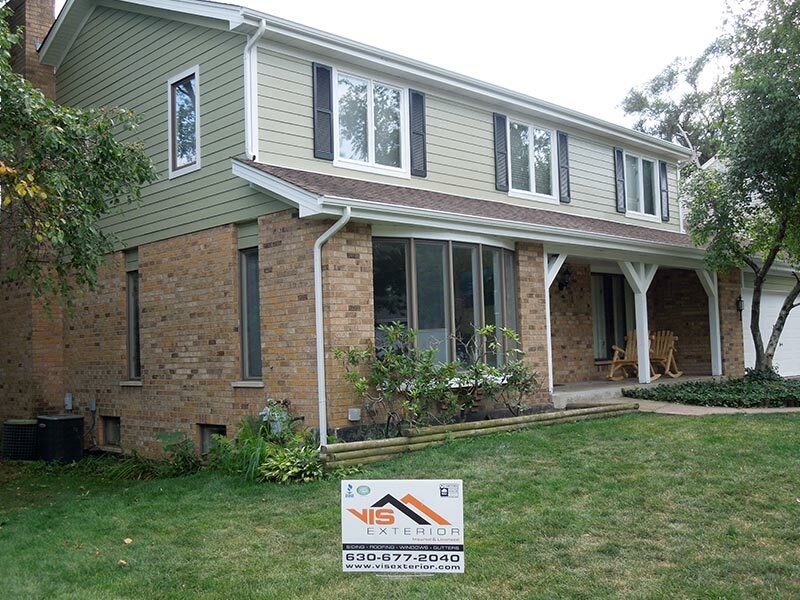 VIS Exterior has a team of qualified, experienced professionals with a long track record of helping Willowbrook homeowners with their exterior remodeling projects. 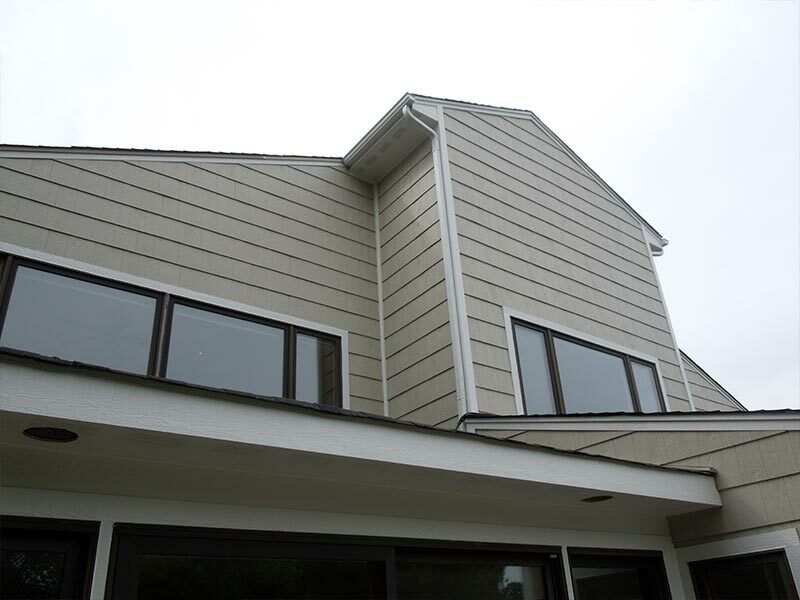 We assist them in choosing the right siding for their home and install it quickly, efficiently and with exceptional results. Contact VIS Exterior today at 630-230-8533 and schedule a consultation. Made this installation easy, affordable and beautiful! 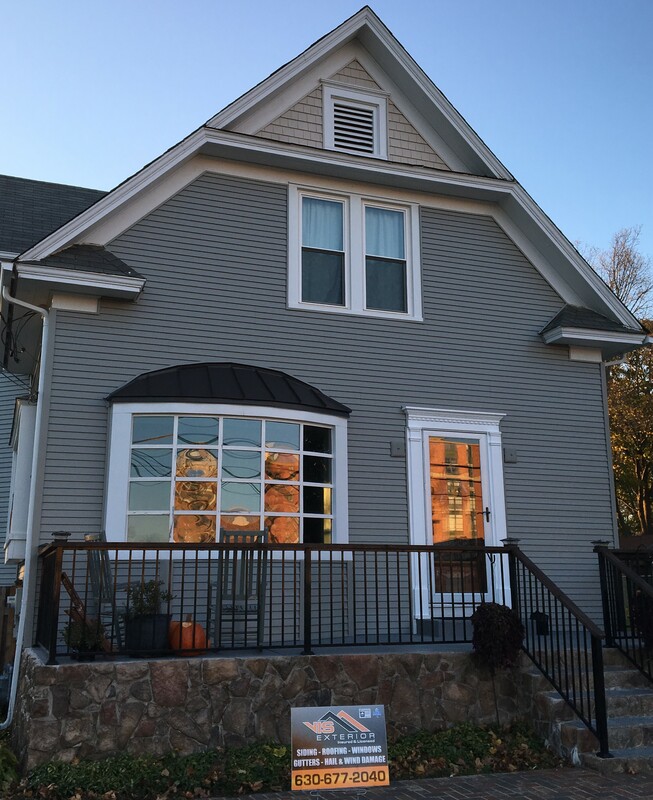 Val and his team at VIS Exteriors did an exceptional job replacing the siding of our home and garage and installing new shutters, new gutters and new front porch columns. The work was done efficiently and the VIS team thoroughly cleaned up as the work was completed. Val was onsite every day to ensure the project was going as planned and to our specifications. Val even personally installed the shutters. He and his team made this installation easy, affordable and beautiful! Also, when quoting the job, Val did not push for added projects and worked within our budget. He found us ways to make the greatest impact (like adding columns in the front) without exceeding our budget. Thank you VIS Exteriors! Val and his team just finished the siding on our home. I am very impressed with their craftsmanship and cleanliness. Each day the crew cleaned up the mess making this large of project very manageable for our family. Val was fair with his pricing and the quality of the product is great. I would absolutely pass along Val’s name to family and friends. It is hard to find companies that you can trust; VIS Exterior is on our short list of companies that we would refer. Val is the man! Great guy to work on a house project with. His team was efficient, quick and reliable. I bid my siding project out to numerous companies, and not one came close to the bid VIS Exterior Corp provided. Excellent quality of work and craftsmanship. I would highly recommend Val and his team to anyone in need of some exterior home improvements. Cheers!